Insure the box warns parents against the Black Box 'White Lie"
London, 12th May 2017 – Insure The Box, the leading black box car insurance provider among young drivers, is urging parents to think twice about telling white lies to their children about having a telematics box installed in their car. This follows a spate of on-air radio ‘confessions’ from parents who admitted to lying to their children in the hope that this alone will ensure their safety on the roads (1). 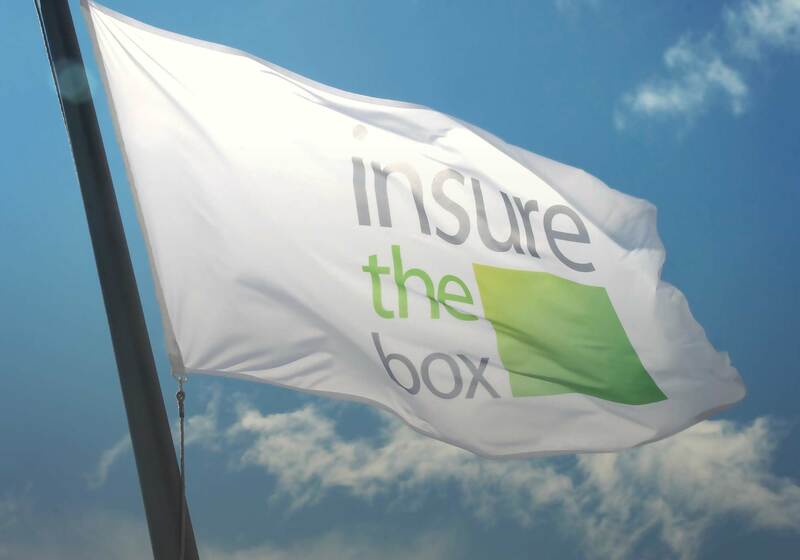 Insure The Box policyholders have access to a personalised online portal which displays information about their driving and how they could improve in order to be a safer driver with the best chance of seeing their premiums reduce. A number of parameters are used to determine how safe a driver is – analysing if a motorist brakes or accelerates sharply, if breaks are taken on long journeys, as well as the speed on different types of road. Insure The Box analyse driving behaviour so that drivers with a safer and smoother driving style are rewarded. Another important factor that makes the reality of a black box more valuable than the ‘placebo’ is Accident Alerts. The black box is able to communicate with Insure The Box when a significant G-Force impact is registered. Using data about the time of day, if the vehicle is still moving and the location of where the impact has occurred, enables Insure The Box to determine whether they should contact the driver to check if they need assistance or contact the emergency services on their behalf. On average, over the course of 2016, Insure The Box called the emergency services 16 times a month as a result of Accident Alerts.